The Cinque Terre has a special place in my heart. This area was our first Italian holiday when we moved to Europe in 2007. We fell in love and have spent many vacations here since. When I heard of the recent natural disaster, it was very saddening. Heavy rains caused flash flooding and landslides in this area. Vernazza and Monterosso were hit the hardest. 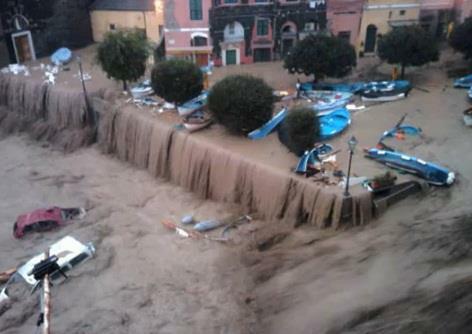 The only road to Vernazza has been completely wiped out and the only access to the village is by sea. 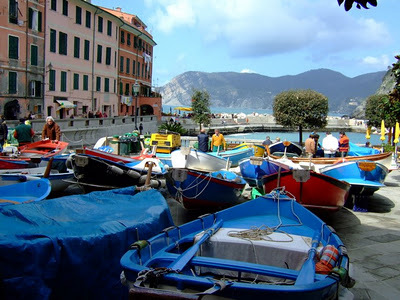 I have been following the devastation on a blog created to help Vernazza. If you’d like to help in the rebuilding you can donate on their site. Hopefully the people will be able to rebuild their lives and beautiful villages soon. 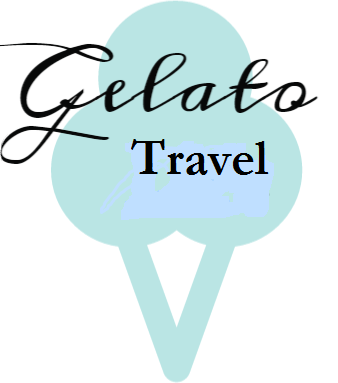 We hope to return again in the near future, as I am sure the tourism is greatly affected. Here you can see what a horrible disaster it was in Vernazza and Monterosso.